OpenStack-based Shanghai Jiao Tong University (SJTU) cloud serves the large, diverse community. A private­-public partnership works in this case. Integrating a Cloud Foundry–based PaaS into a large university networking center. More than 40,000 students and teachers use this community PaaS. An entrepreneurial cloud technology company, working with a university in Shanghai that is one of the top five universities in China. Anchora is recognized as one of the top 10 innovative cloud companies in China. 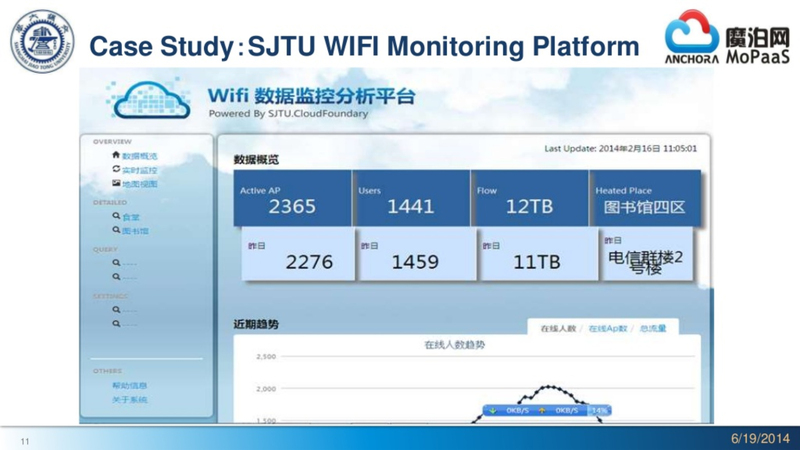 The Shanghai Jiao Tong University (SJTU) PaaS is a community cloud deployed on OpenStack. It was jointly built and operated with Cloud Foundry by the Network and Information Center (NIC) at SJTU and MoPaaS/Anchora. This community PaaS serves more than 10,000 professors, instructors, and researchers, and more than 40,000 undergraduate and graduate students. 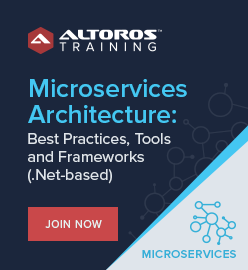 It’s been designed to provide an agile cloud application platform for R&D and teaching. SJTU is considered to be one of the top five universities in China. Its NIC currently employees about 40 people, administering more than 250 servers in the data center. 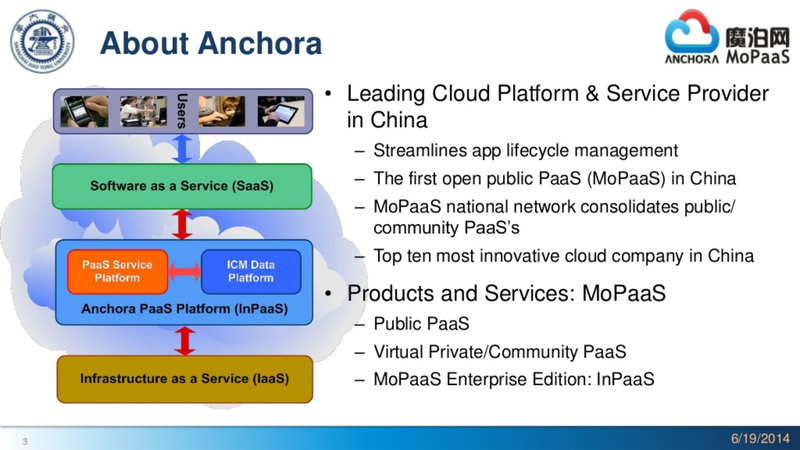 Anchora is a leading cloud platform and services provider in China, participating in all layers of the stack. It’s been named one of the top 10 most innovative companies in China; its MoPaaS is the foundation of the SJTU university community PaaS. This use case is based on a presentation by Dr. Wei-­Min Lu, Founder and CEO, Anchora, at the Cloud Foundry Summit 2014 in San Francisco. 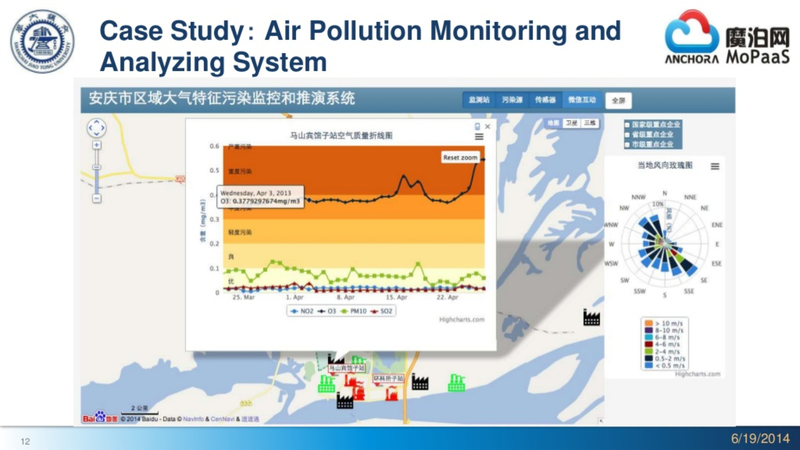 It describes work being led by Dr. Lu and by Yaohui Jin, Deputy Director, Network Information Center, Shanghai Jiao Tong University. Research. Providing research individuals and groups with a unified IT environment for research projects. The students develop their code on their PCs, and then deploy and test their apps on the PaaS. The teachers monitor the students’ progresses, and run and evaluate their projects on the PaaS. Innovation and Entrepreneurship. The university encourages entrepreneurship, that is, an online incubator for students. As mentioned above, the university PaaS is built on OpenStack, which in this case resides at the university’s Network Information Center (NIC). There have been some fun and interesting uses of this PaaS at the university in Shangha. One was a mobile app “innovation challenge” in which 67 teams participated. A second use is by the NIC itself, which hosts its Wi-Fi network on the MoPaaS platform. Want details? Watch the videos! Here is the original video presentation of this use case. Here are a couple of informative presentations at Slideshare. The second dates to 2011, and outlines the Network Information Center (NiC) at Shanghai Jiao Tong University. 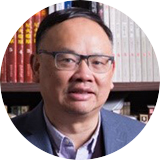 Dr. Wei-­Min Lu is the founder and CEO of Anchora (MoPaaS), which is the leading cloud platform solution provider in China. He has over 15 years of experience in product development and marketing. Before Dr. Wei-Min Lu founded Anchora in 2008, he served in key engineering and management positions at IBM and NASA-JPL, etc. Dr. Wei-Min Lu has a solid background in cloud computing, cybernetics, machine learning, information retrieval, and storage technologies. He received the Ph.D. degree (EE/Math) from CalTech and the B.Sc. degree from Tsinghua University, China.